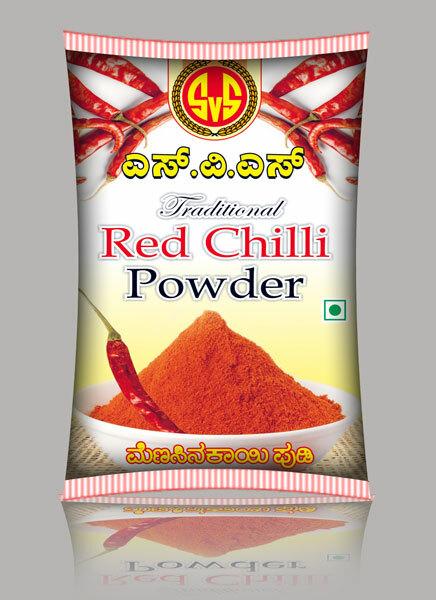 We are a famed Red Chilli Powder Manufacturer and Wholesale Supplier in India. After procuring Red Chilli Powder from the reliable sources, these get cleaned and grounded at room temperature to ensure their natural flavor and color, with the help of fully automated machines. The entire grinding operation of Red Chilli Powder is taken up without any human intervention, ensuring the quality of the end product.